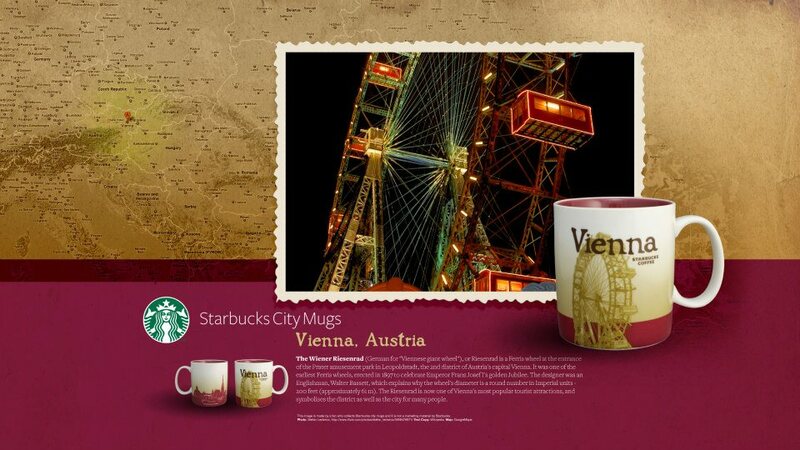 THIS IS THE GLOBAL ICON MUG FOR VIENNA. Vienna is in Austria, I am not sure what she was doing over there! I can’t wait get this mug somehow and update my Vienna collection! 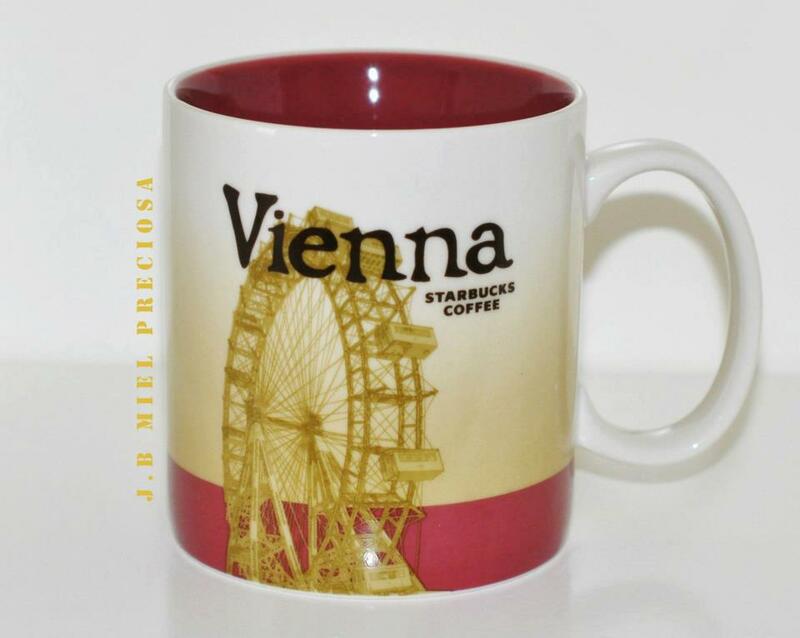 how to get one set of those Vienna, Austria starbucks mug?? They should be sold in the city they are from, so somewhere in Vienna, Austria. Lovejoy, please go to the FB page and post your comments. You may be lucky and someone could help you out with your mug. Thanks. I was in Vienna several days ago and all of the Starbuck’s had Vienna mugs on back order! Is there any place to buy online?